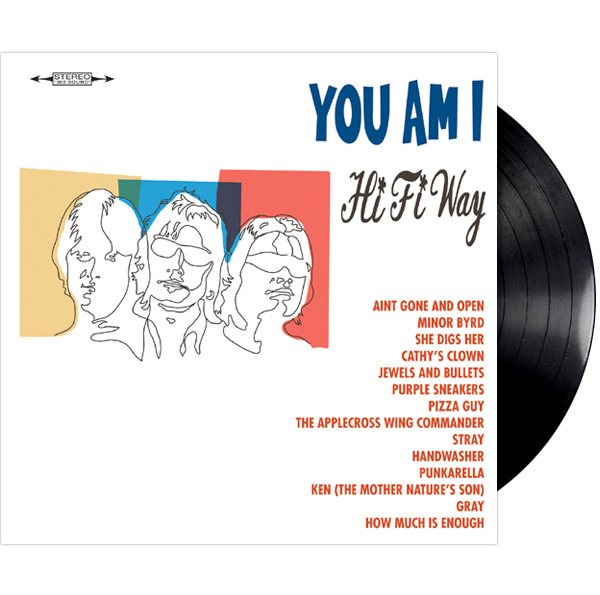 Released 1996, Hi Fi Way is a platinum-selling #1 charting record nominated for Album of the Year, Best Group, Best Video ("Jewels and Bullets", directed by Robbie Douglas-Turner) and Best Cover Art (by Simon Anderson). Hi Fi Way is listed at No. 8 in the book '100 Best Australian Albums' (October 2010). Includes the singles Cathys Clown, Jewels and Bullets and Purple Sneakers.